The approved product is a generic version of Mylan Pharmaceuticals Inc's Triamcinolone Acetonide cream. Strides Pharma Science on February 13 said its step-down wholly-owned subsidiary has received approval from the US health regulator for Triamcinolone Acetonide cream, used to treat a variety of skin conditions. 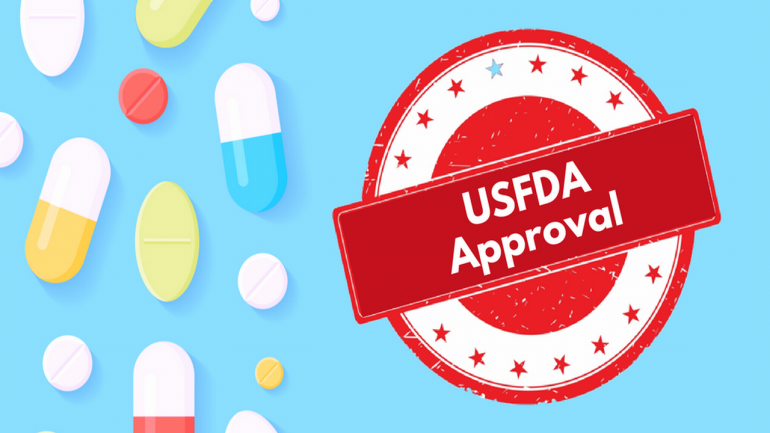 Strides Pharma Global Pte Limited, Singapore, has received approval for Triamcinolone Acetonide Cream USP, 0.025, 0.1 percent and 0.5 percent from the United States Food & Drug Administration (USFDA)," Strides Pharma Science said in a BSE filing. Strides said, the product will be manufactured at its Bengaluru facility and will be marketed by Strides Pharma Inc in the US. Citing IQVIA data, the company said the US market for Triamcinolone Acetonide Cream USP, 0.025 percent, 0.1 percent and 0.5 percent is approximately USD 55 million. Triamcinolone Acetonide Cream is used to treat a variety of skin conditions including treatment of eczema, dermatitis, allergies, rash and helps in reducing swelling, itching, and redness that can occur in these types of conditions. The company's stock was trading 2 percent lower at Rs 404 apiece on the BSE.